National Pet Memorial Day is celebrated the 2nd Sunday of September, a day when those of us who have suffered the loss of a beloved animal can take time to reflect on and treasure those special memories. The loss of a pet for many people can be just as devastating as the loss of a family member or a friend. However, it can often be a challenge for pet parents to mourn the loss of a pet. Unlike in cases of a human loss, businesses (particularly corporations) are less likely to allow time off to make arrangements or to mourn for an animal. Rather than offering “bereavement leave,” grieving pet parents often have to use their sick days instead. In addition, those who have lost a human recently, are often less understanding of someone who lost a “pet,” feeling that their grief/loss of bonds can’t be compared. Although we live in a time where pets have increasingly become a vital component to everyday life, animals throughout history were treasured as well. In fact, ancient and long-gone pet parents adopted a multitude of ways to keep their special “buddy’s” memory alive. Check it out. Going back in time we found how our ancestors showed their love and mourned the memory of their deceased pets. In the 19th century it was common practice for many pet lovers to have their animals stuffed as a means of bestowing immortality on their beloved companion. An Ancient Peruvian cemetery turned up the remains of approximately 2,000 humans. 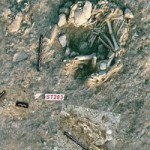 But that’s not all they found, the burial also revealed the remains of 80 mummified dogs. 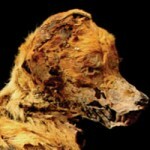 The Peruvian dogs were very well preserved. The love for these family pets was obvious in the great care that was taken in their burial. The pets were wrapped in wool blankets and even included special treats for the afterlife with llama or fish bones near their noses. In the 4th century B.C. 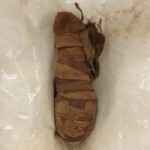 in Abydos, Egypt, a tiny mummified creature was found buried with his owner. The tiny 2 x 5 inch bundle puzzled archaeologists. X-rays helped reveal the content of a young puppy. The two are now on display at the University of Pennsylvania’s Museum of Archeology/Anthropology. Buried around the 3rd Century B.C. The Yasmina Dog was found at the feet of his young human. 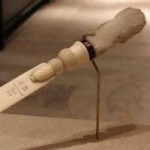 This is one of the earliest remains of a toy breed. The dog is thought to have been old as it shows signs of tooth loss, osteoarthritis, a hip dislocation and spinal deformation. Despite it’s challenged health it lived to an old age. A sure sign of a deep bond and great care from its human. The oldest cat found mummified is estimated to be 9,500 years old. The cat remains were buried inches from its owner at the foot of the grave. 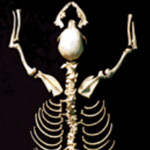 It is thought to have been a pet as the burial site included polished stones, shells, tools and jewelry. Memorializing our beloved pets is a wonderful way to honor their memory. Here are some simple, yet beautiful ways to cherish your fur baby. Create a small memorial in your home/on your property. Put together a box/book of your pet’s life. Visit your companion’s burial/scattering site. If you like, leave behind a treat or toy. Plant a living memorial, such as through Trees for Pets. In honor of your pet’s memory, give or volunteer to an animal shelter or an organization that rescues or helps your particular species/breed of pet. Send a sympathy card to a former pet owner or start/join a support group for others who have lost a pet. Join the IAOPC for their annual memorial events, or contact a member near you to plan to get together and share the good memories of your missed companions. Take a few minutes to light a candle or hold something you cherish, and remember the good times you shared and the joy and love you brought to one another’s lives. 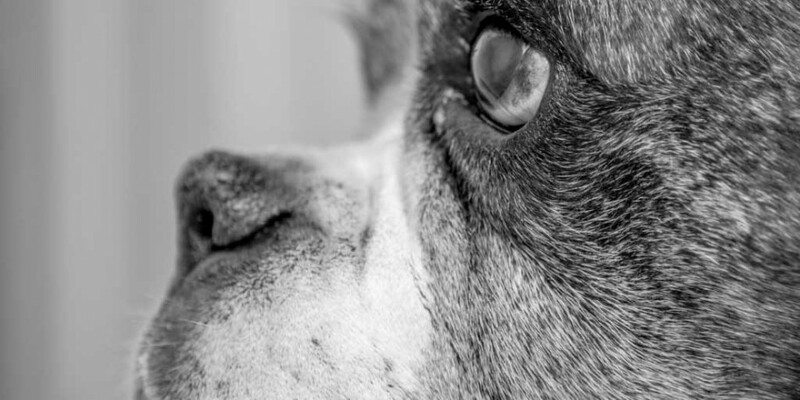 Losing a beloved pet can be traumatic and for many of us pet owners is perhaps one of the most difficult things we’ll experience in our lifetime. But having the memories and the knowledge that we gave them the love and attention they deserved should make us smile. When you journal your pet’s life at KirinGie.Me, all of your pet’s memories are kept alive in one single location. The stories, the photos, the videos, all the good times and the not so good times are there for you to cherish, download and share with loved ones.